omg that looks amazing. think i'm just gonna have to fly you over to make it for me. 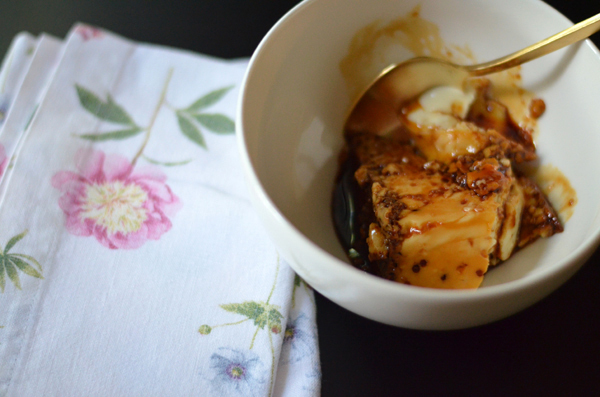 Your Flan turned out amazing! It's my husband's favorite dessert too! The problem is I had no clue how to make it...Now I know! xoxo. i need to be brave and try making it myself! 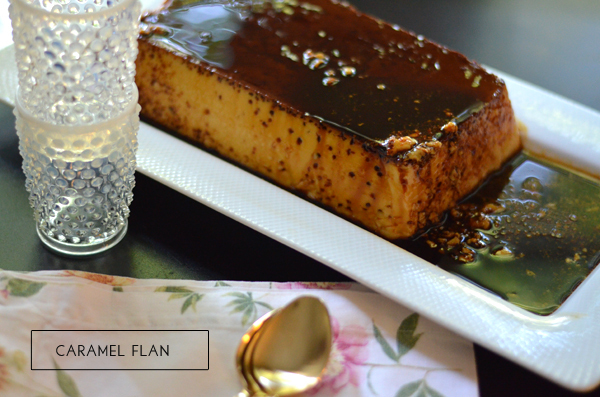 Flan is pretty much my favorite dessert and this looks SO good! Oh yum! This looks really good! My college roommate would make it sometimes and was always so good, haven't had it in a long time actually! You had me at caramel, this looks delicious! This is one of my favorites too! It reminds me of home. I've never made one before though. I might have to try your recipe. Secrets revealed here on Mimosa Lane! Scandal! It looks so yummy and your pictures are beyond! I will have to try this- looks divine! I love Flan as well! Yummy yummy and as your hubby I adore a flan! I have never had flan (weird, right?!). Pinning this ASAP! My husband likes a flan, too! Perfecto! No way. That easy?! Flan has always intimidated me for some reason, I've never tried to make it but boy do I love eating it. I might have to try this, thanks! 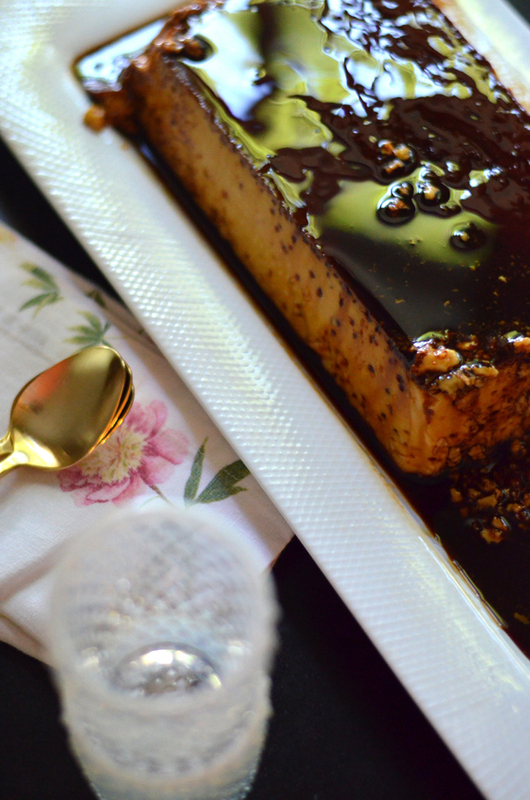 Oh,and I'm pinning this vision of yummy flan-ness! My hubby loves flan, I just can't get into the texture of it though. That looks divine...I have never attempted to make it before either but maybe I should try.